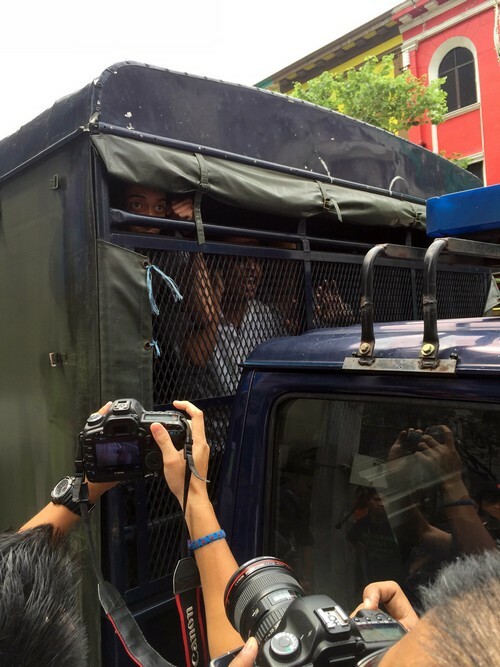 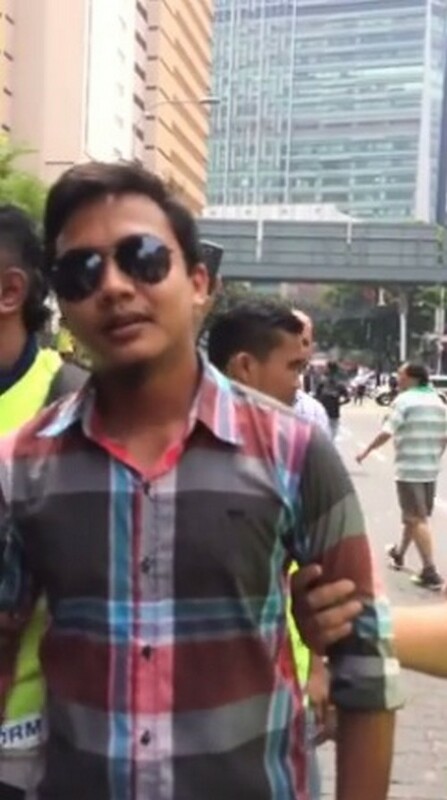 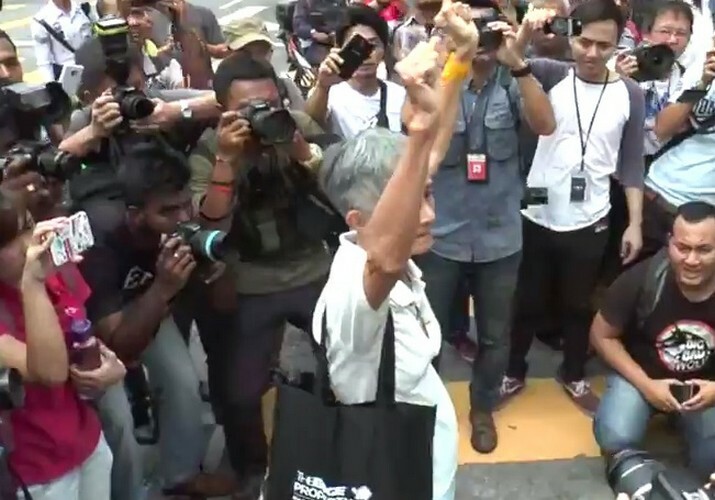 Hishamuddin Rais (pic) is the fourth activist to be arrested over the #TangkapNajib rally. 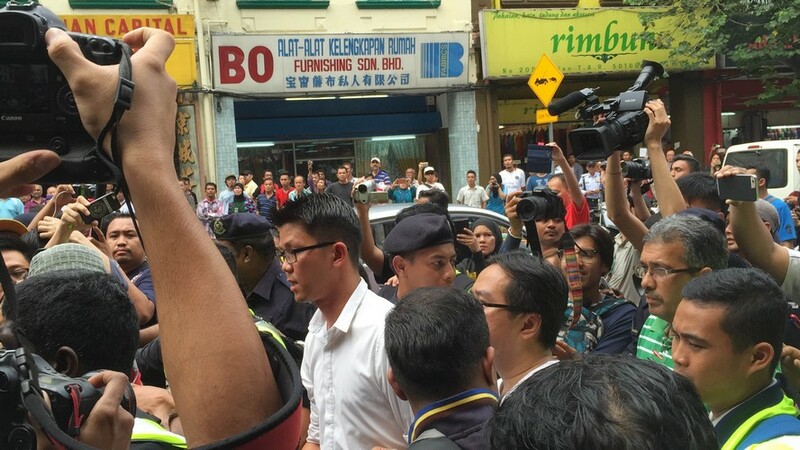 PETALING JAYA - Hishamuddin Rais has become the fourth activist to be arrested over the #TangkapNajib rally. 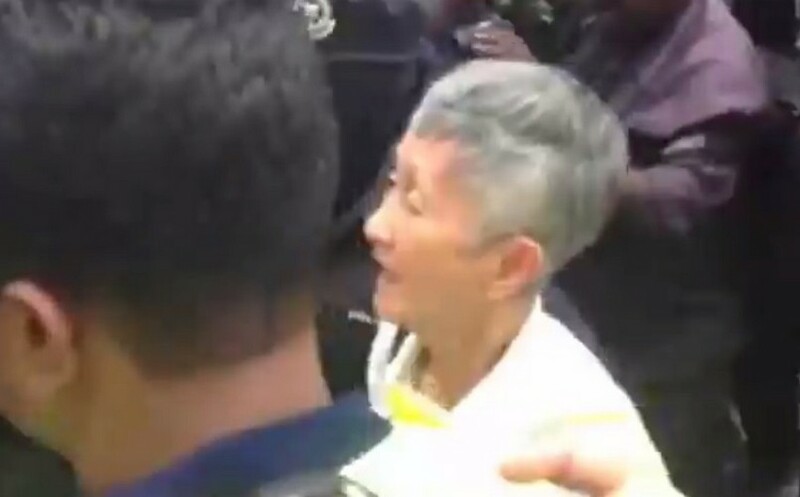 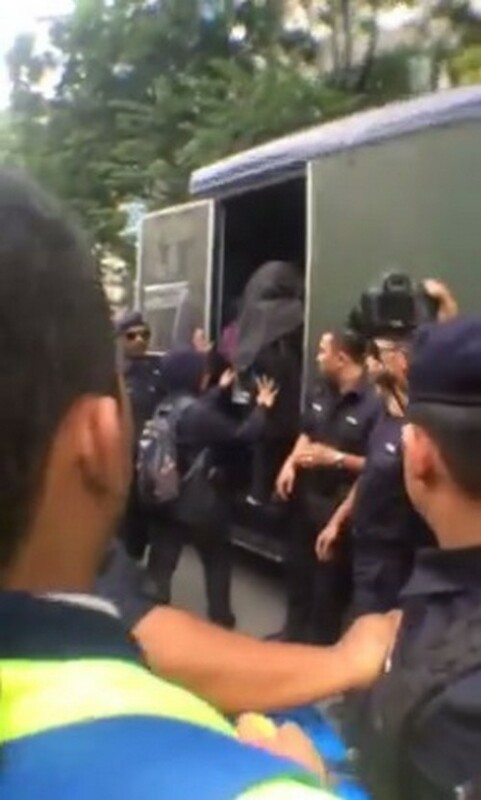 Lawyer Latheefa Koya said the 64-year-old was picked up in Subang Jaya on Saturday and has been taken to the Petaling police station for questioning. 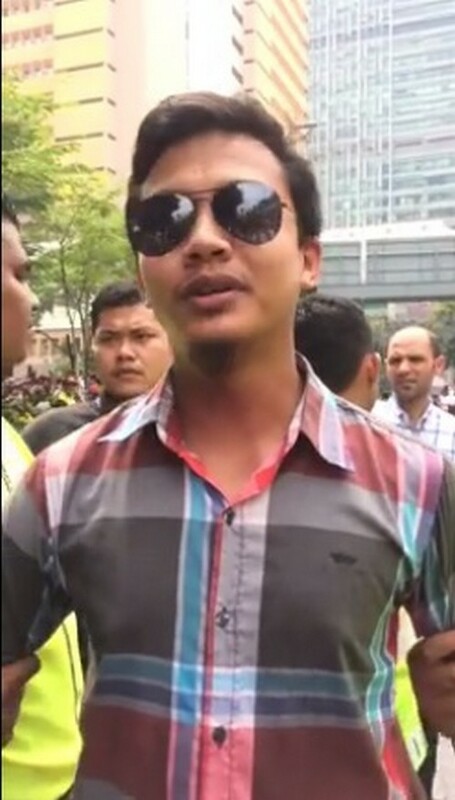 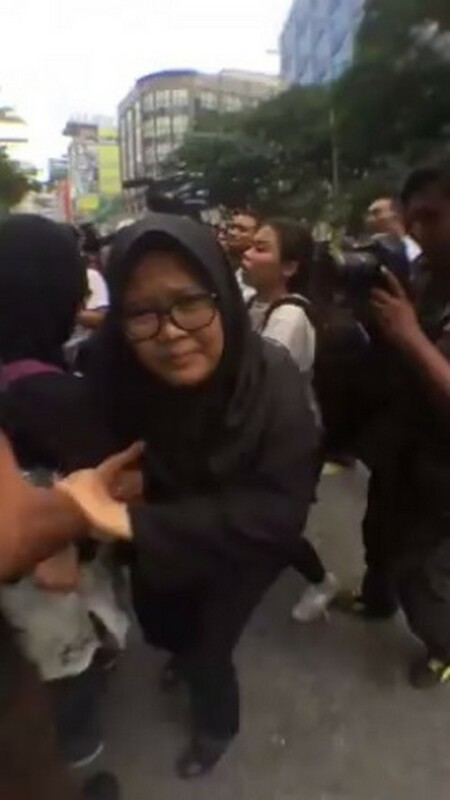 Kuala Lumpur CID chief Senior Asst Comm Datuk Zainuddin Ahmad confirmed the activist's arrest and said it was over remarks made during a press conference with youth group 'Demi Malaysia' over plans to organise the rally to call for Prime Minister Datuk Seri Najib Tun Razak's resignation. 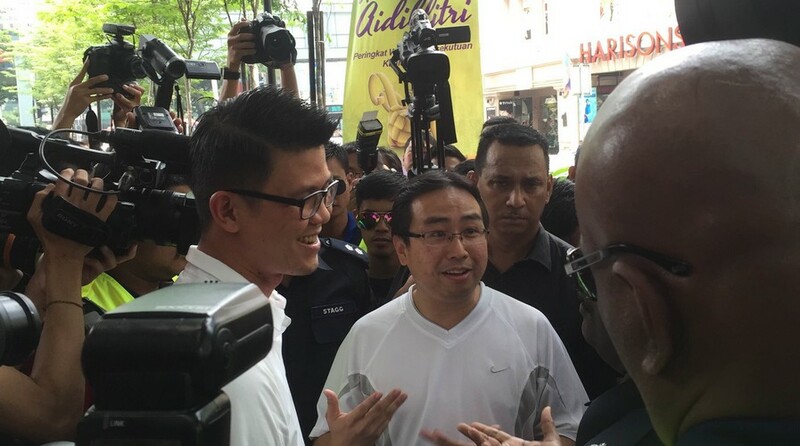 He is being investigated under Section 124 of the Penal Code for activities detrimental of parliamentary democracy. 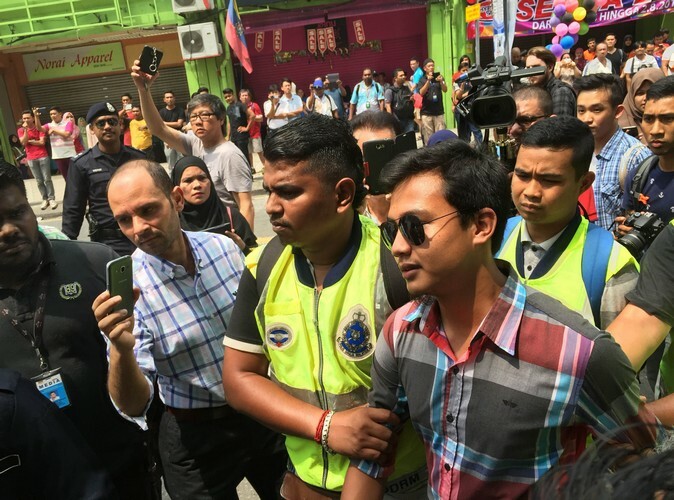 This follows the arrest of student activist Adam Adli, Suaram coordinator Syukri Razab and Bersih 2.0 secretariat member Mandeep Singh on Friday, over their plans to stage the #TangkapNajib protest outside the Sogo shopping centre. 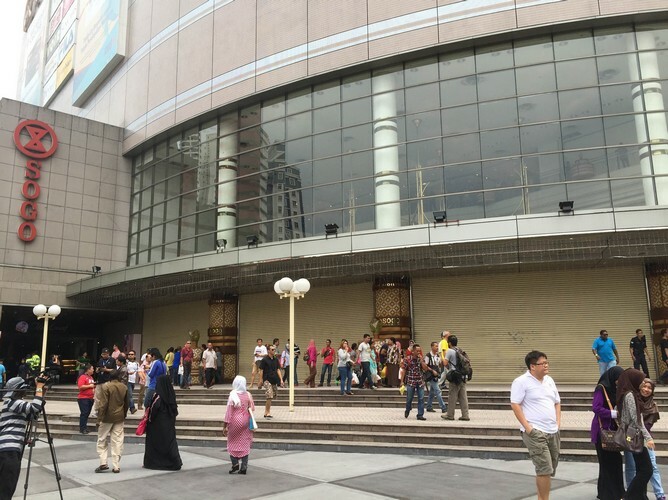 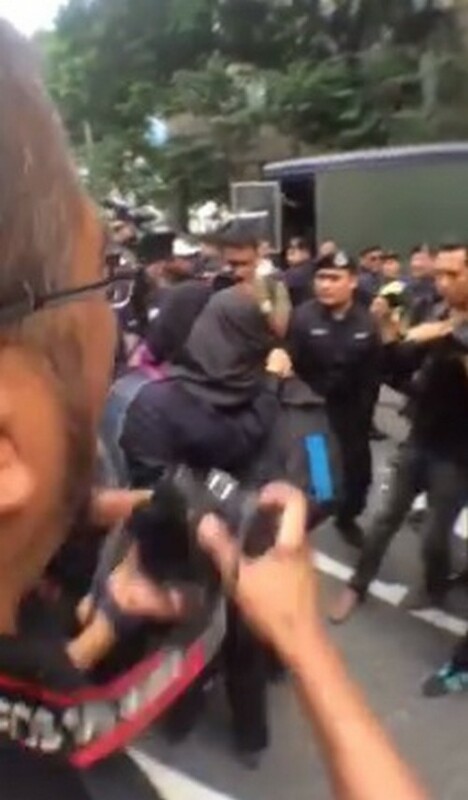 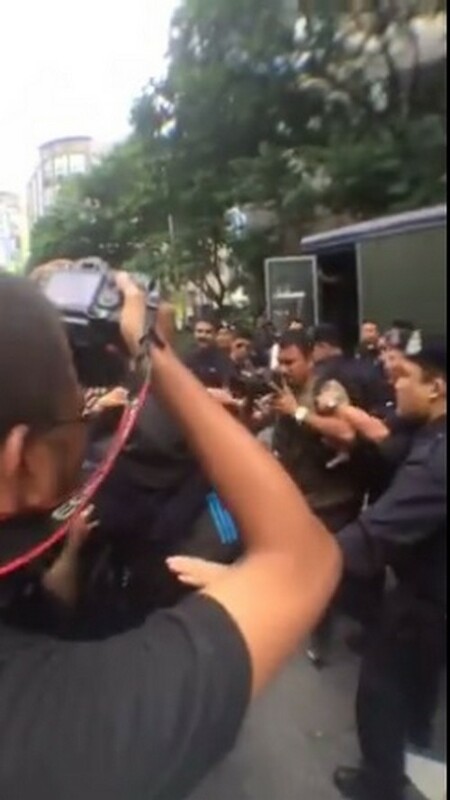 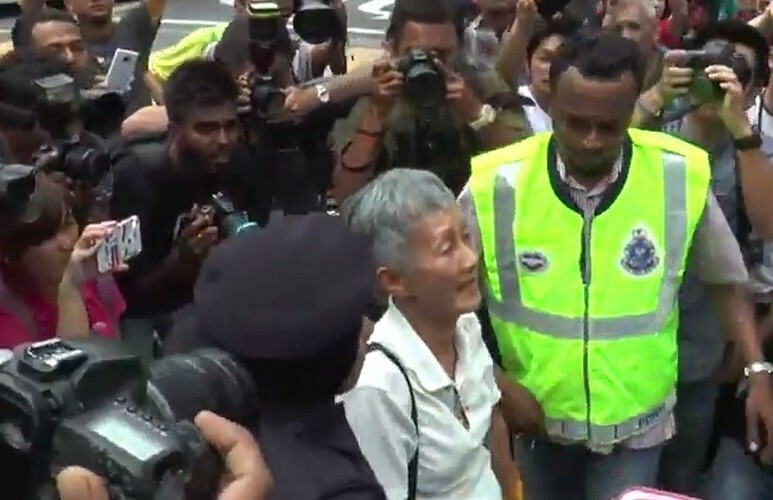 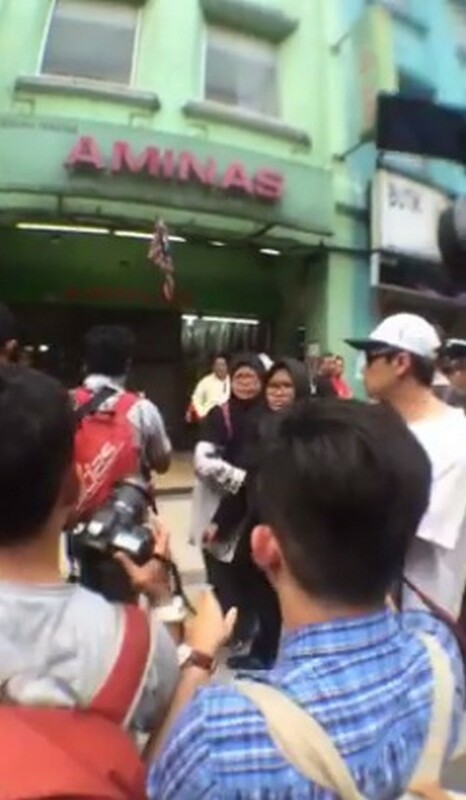 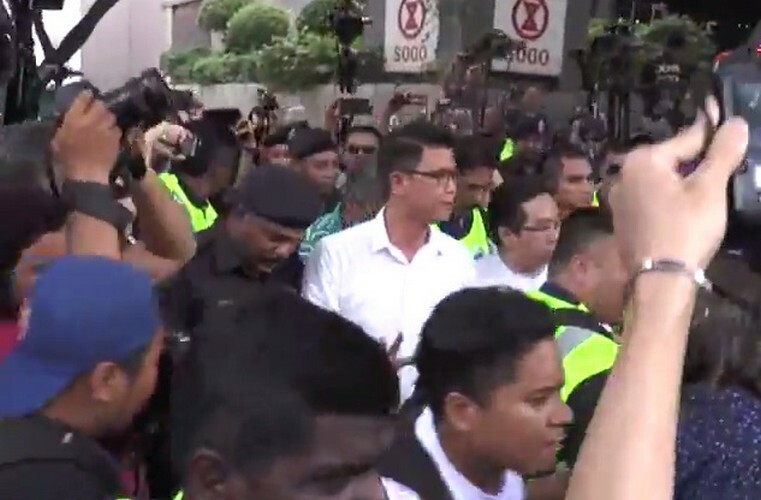 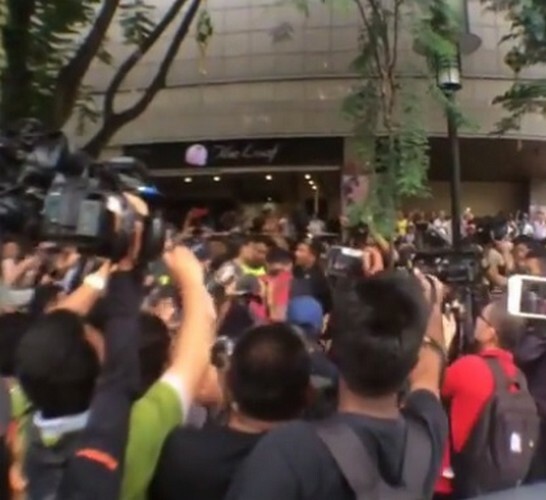 Chaos unfolded after Malaysia police arrested two assemblyman at the protest calling for the Prime Minister Najib's Resignation at the Sogo Shopping Complex in KL. 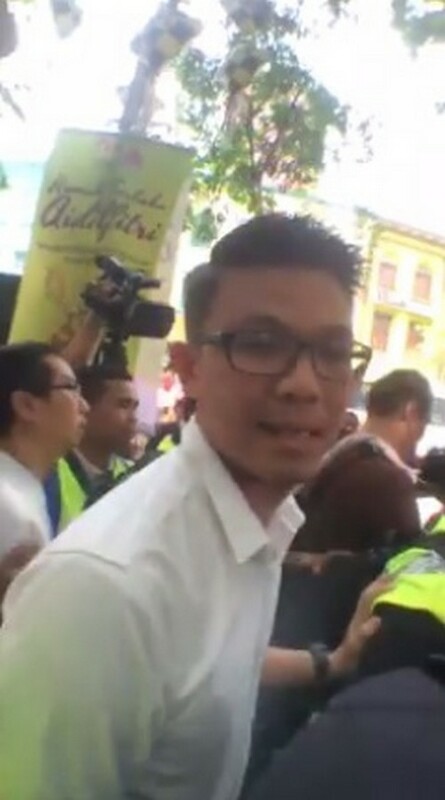 Teja assemblyman Chang Lih Kang and Simpang Pulai assemblyman Tan Kar Hing were detained at 2.20pm. 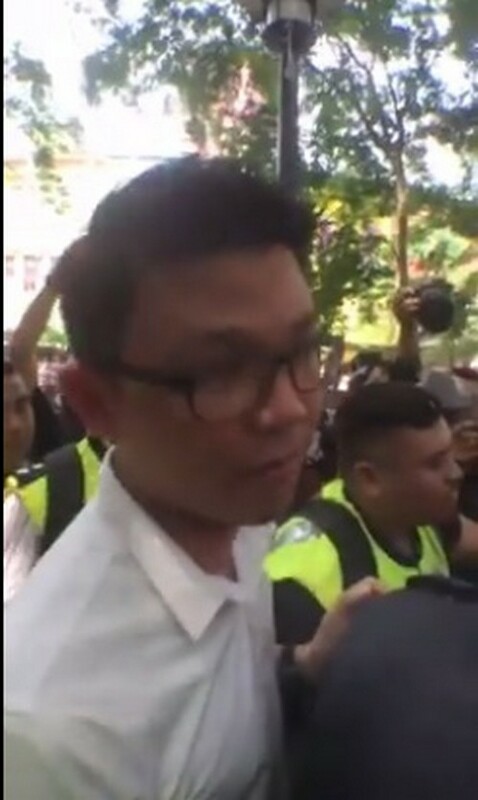 The two assemblymen had earlier engaged in discussions with the police after the latter had instructed the crowd to disperse. 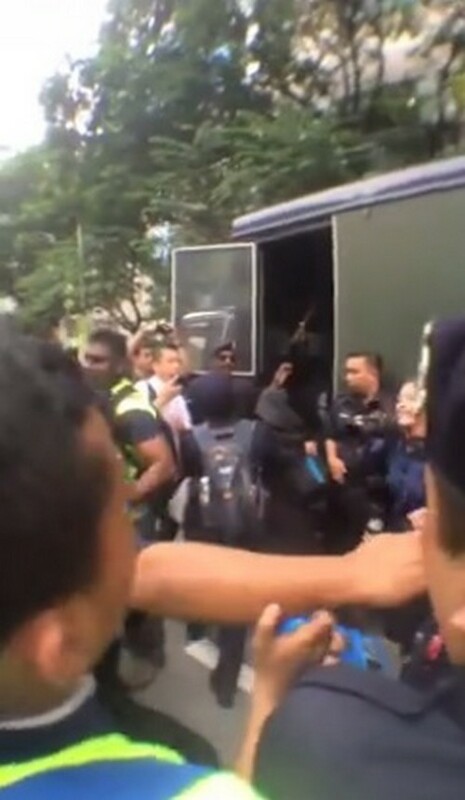 The two assemblymen were then escorted into the police truck minutes after. 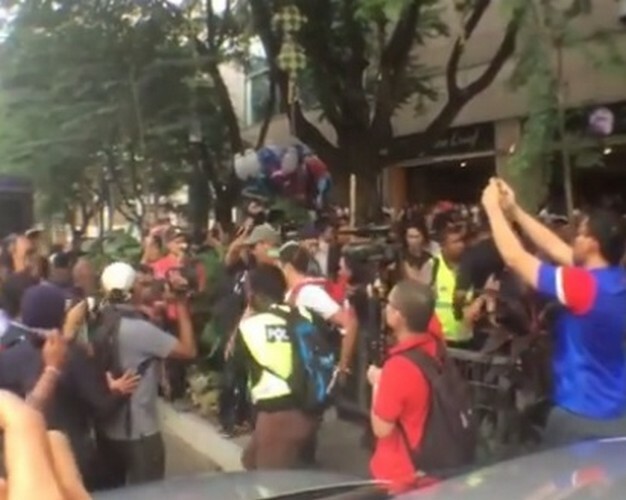 Two separate explosions were heard after the arrests, setting off a series of arrests of protesters. 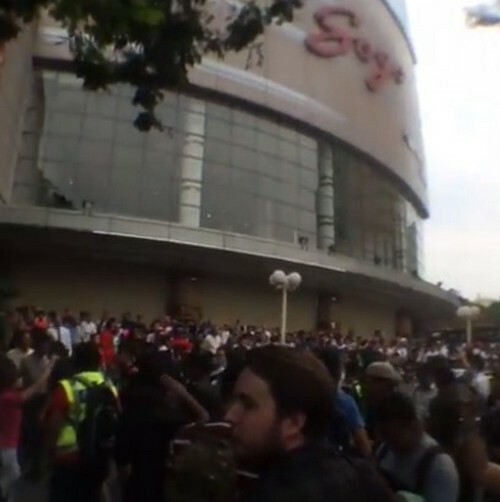 The explosions are believed to have been caused by firecrackers. 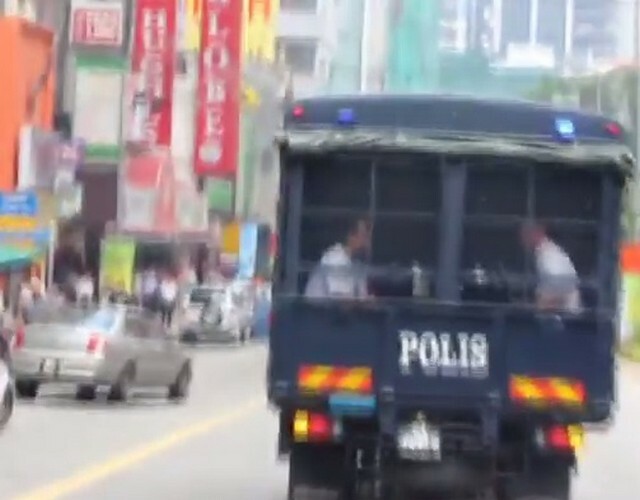 Several shops on Jalan Tuanku Abdul Rahman including Sogo had also closed their doors due to the commotion on the street when the arrests were being made. 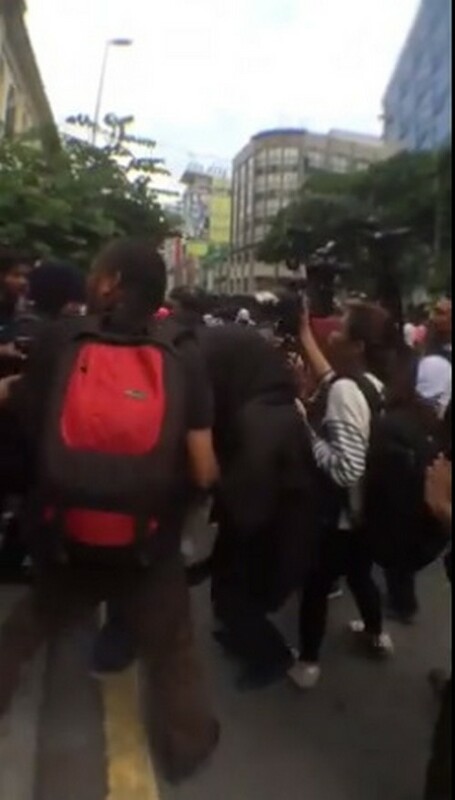 The police who are on standby at the area have asked the public and media to disperse from the area.